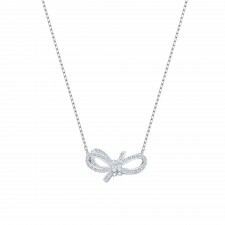 Featuring one eye motif in blue, black, and clear crystal pavé and one in rose gold-plated metal. 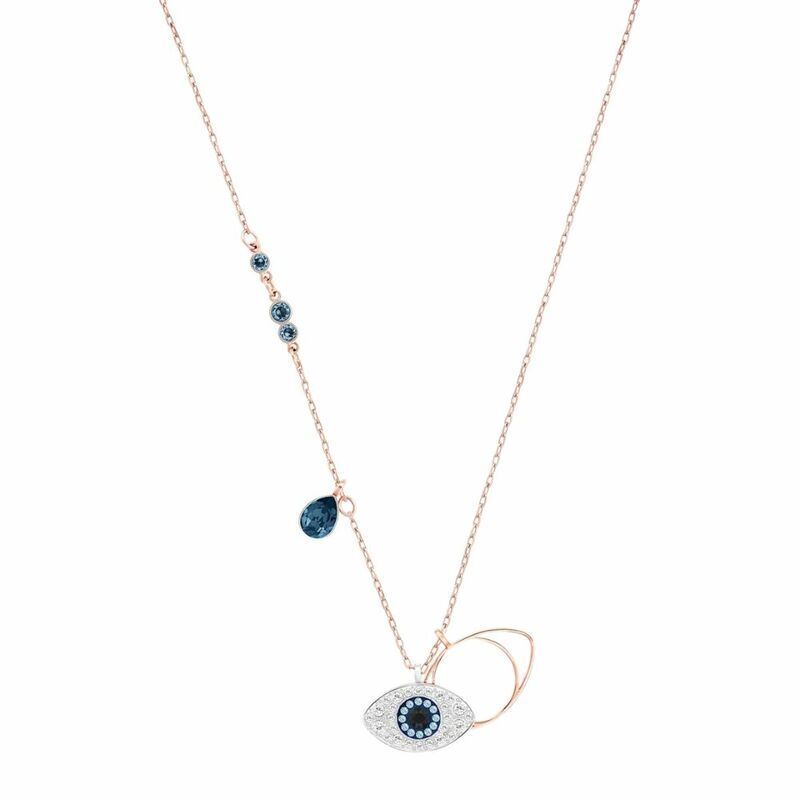 Designed with Miranda Kerr, the mixed-plated Duo Pendant Evil Eye adds a mystic touch to any look. 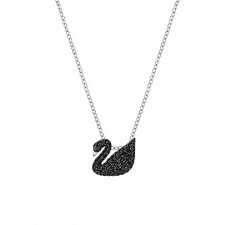 It features one eye motif in blue, black, and clear crystal pavé and one in rose gold-plated metal. 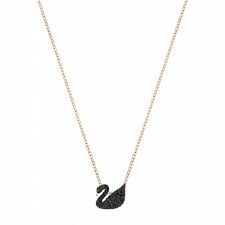 The pendant comes on a rose gold-plated chain embellished with dark blue crystals.